So… what’s the question I hear most often? Well, there’s not really just one question. Oh, yes, it really works. This topics comes up so often, in fact, that I did a Periscope session to answer the questions. Give it your attention for a few minutes. Truth is that you most definitely can invest in real estate even if you have no money, but you’ll need the right tools and more than one way to acquire properties. To get your name on title without using your own cash or credit, you want to use Creative Acquisition Strategies. One strategy does not fit all situations. Knowing how to use only one creative acquisition strategy is much like calling a plumber who only has one tool… a plunger… to fix your broken toilet. If you have a broken toilet, you want the problem fixed immediately. You call the plumber.Do you really want the guy who shows up with just aplunger because that’s the only tool he knows how to use? What if the problem can’t be fixed with a plunger? You’re gonna want the guy who shows up with several tools, because you know he can fix any problem. It’s like that in real estate. Sellers want to know you can fix their problem, no matter what! That means you need to know how to use a variety of strategies in different situations. Those strategies are your tools and you need a full tool kit. If you want to retire a millionaire, there’s no better way to get to that goal than by becoming a real estate entrepreneur, which means you need to know how to acquire properties using creative strategies. In general, there are 6 ways to creatively acquire real estate and lots of ways to structure the financing. 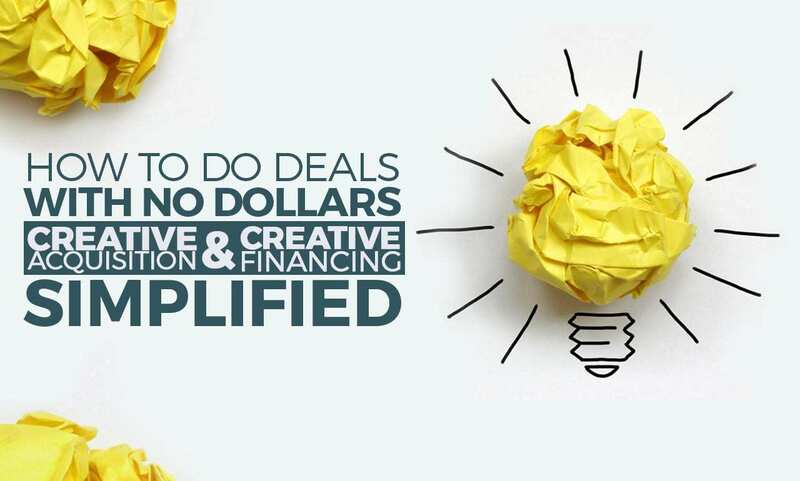 You need to understand that there’s a difference between “creative acquisitions” and “creative financing.” They are not the same thing, yet a lot of people confuse the two and actually interchange one for the other. Each of the 6 creative acquisition techniques (a.k.a., tools) are designed to give you, the buyer, control over the property at various stages and in various ways. Depending on how you negotiate and use those tools, you can use each in different situations for different reasons to accomplish different goals. If you didn’t read it already, there’s an article in the blog area that explains the benefits of sellers working with you in your transactions. Go read it and come back… or read it after you’re done here. You first have to know the problem you are trying to solve with your real estate transaction, which requires you to get to know the seller a little bit before you present him with your solutions. You don’t just go headlong into your offer and solution. That would be like walking into your doctor’s office and said, “Hey, Doc. I’m sick,” and he just starts prescribing medication without knowing the problem. Doing that wouldn’t end well for you or the doctor. 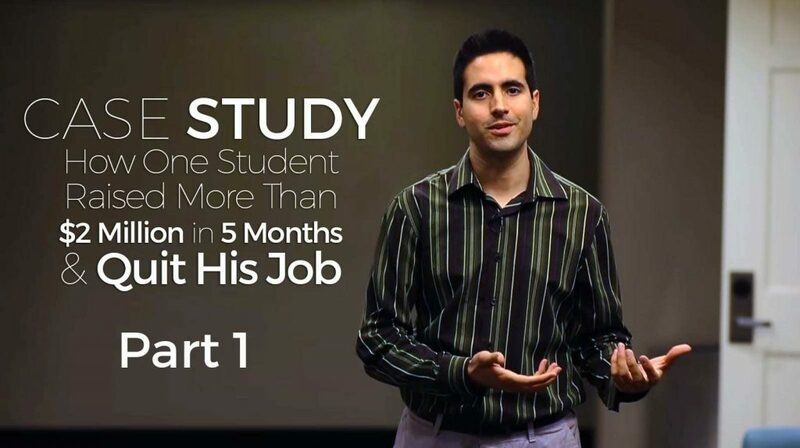 The point is that when you learn how to use the 6 strategies and in which situations they work best, you won’t need a bank loan. The point is that all of these tools have a very specific purpose and a very specific time when you should use them. That way you can keep your down payments low or even have no cash in the deal. The beauty is that there are so many properties that as you have the legal right to own property, the 6 techniques can work across the globe. And what about the actual financing of your deals? 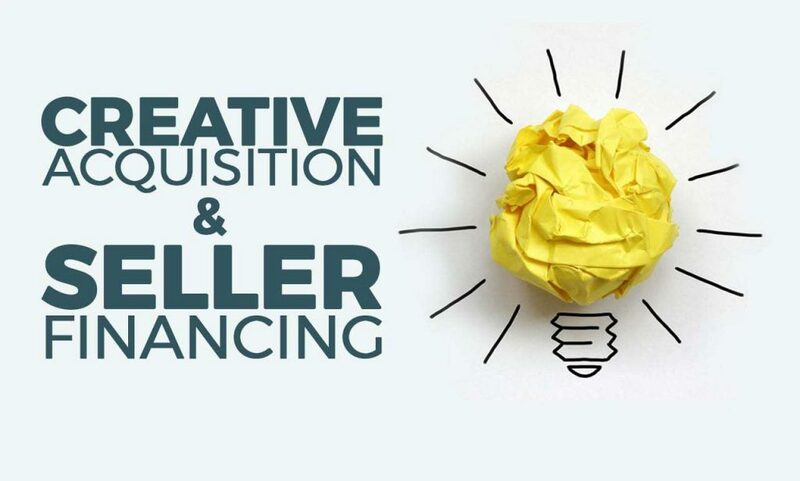 In short,you use the 6 creative acquisition tools to get properties under contract and then you use creative financingstrategies using other people’s cash and credit to close more deals faster. Here’s a real quick video on the topic. Watch it and you’ll understand this last comment better! The cool thing is that you don’t need to pay for a property right away. It’s like going to the grocery store, which requires modular thinking. That means, you use a step-by-step process in your thinking and approach. At the grocery store, you first you have to decide there is a problem, like you are out of milk, bread and eggs. Then you walk through the store. You select the items you want, you head to the check-out stand and then you pay for your items. Maybe this next video will help you understand. It walks you through a real deal from the real world that I did that you would not believe! Once you learn to break your real estate deals down in the same way, your success rate goes up. 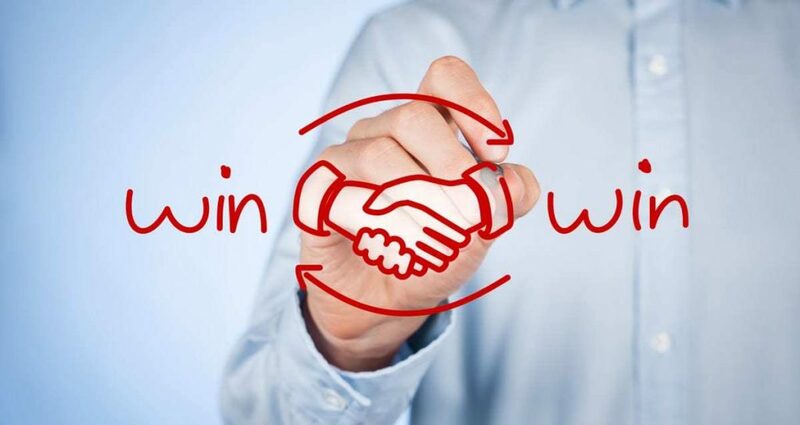 You take down more deals than you ever thought possible, and you can be working on a few deals simultaneously!